John Mayer made a promise at his last Boston-area concert. 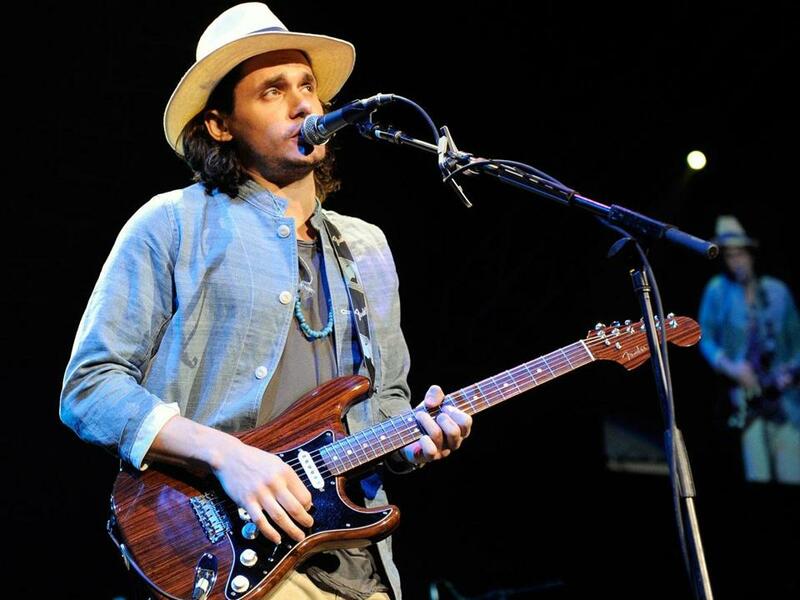 Back in 2010, around the time he had made disparaging comments about his racial tastes in women, Mayer told the crowd at the Comcast Center that he was going to stick to singing and playing his guitar instead of letting his loose lips mouth off. Good call. We haven’t heard much from the singer-songwriter since then, but his new album makes it clear that the intervening years have been tough. “Born and Raised” finds Mayer in full-on soul-searching mode, and it’s an honest, and oftentimes compelling, statement on his road to redemption. It’s largely a vintage California folk-rock record, with acoustic shades of Laurel Canyon, references to Neil Young, and a soft focus on matters of the heart. Mayer coproduced the album with Don Was, and together they coat the songs in a warm sheen — from Greg Leisz’s mercurial pedal steel on “Queen of California” to the Americana glow of “If I Ever Get Around to Living.” The title track recalls Crosby, Stills and Nash; sure enough, David Crosby and Graham Nash are on backing vocals.